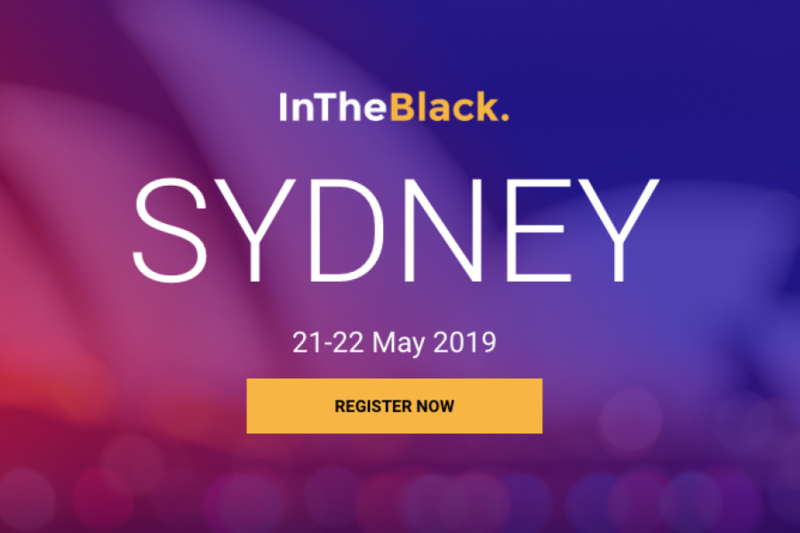 Join Finance & Accounting thought leaders from across the Asia Pacific region for two full days of best practices, networking, and product deep dives. 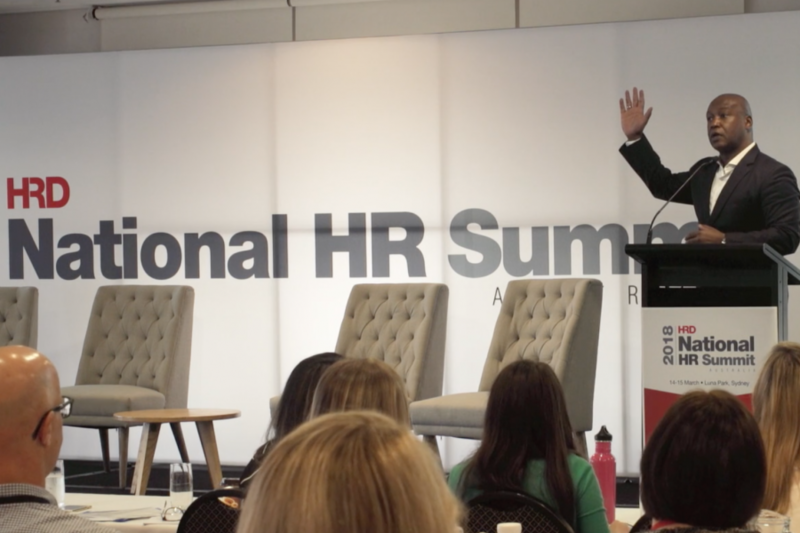 The ABM Systems Digital Team will be hosting a stand at this year’s National HR Summit to be held at Luna Park, Sydney. Come and meet the team and talk about how process automation can help you drive transformation in your HR team. 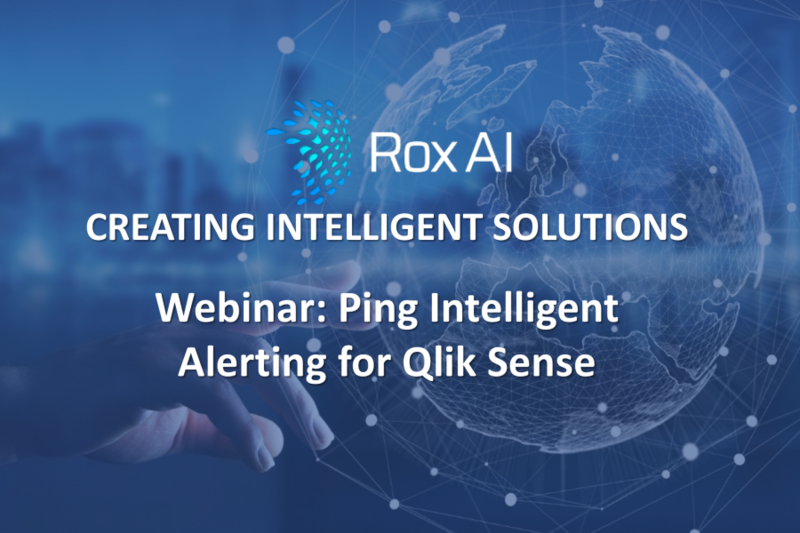 ABM Systems partner RoxAI will be hosting a webinar to introduce the capabilities of Ping Intelligent Alerting.This webinar will give you an overview and understanding of how Ping Intelligent Alerting for Qlik Sense works and how it can help increase user adoption of Qlik Sense. 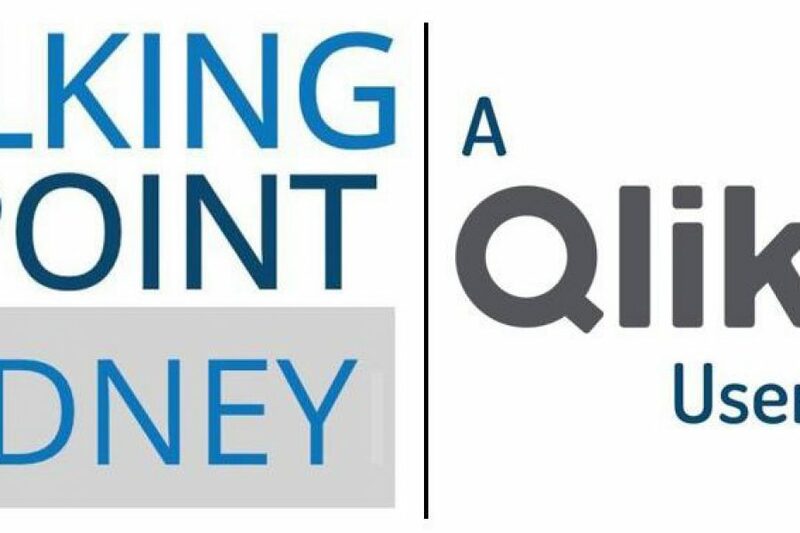 In March's Sydney Talking Point, ABM Systems Consultant, Jose Vilardy will shed light on Power BI Desktop and it's integration with the R language.ABM Systems BI Manager Brad Shields will also review Qlik Sense's February 2019 release so you can understand why you should upgrade to this version. 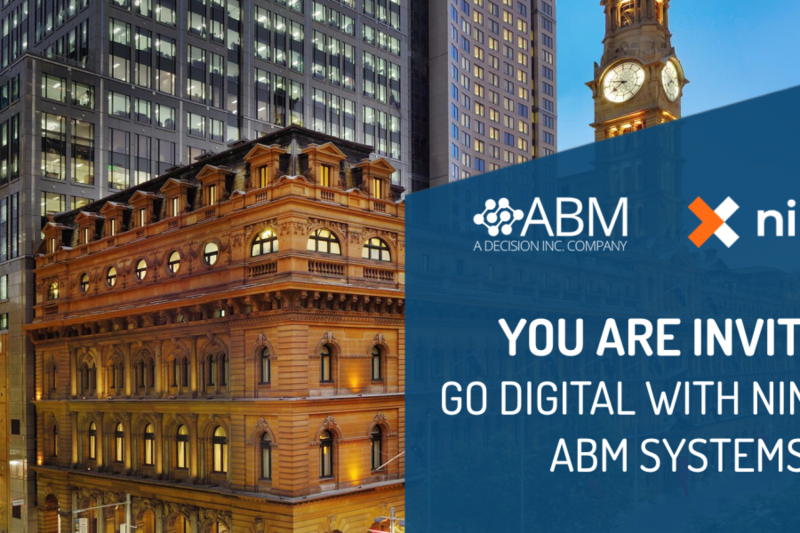 Visit the ABM Systems expert analytics team at our booth (prizes to be won!) 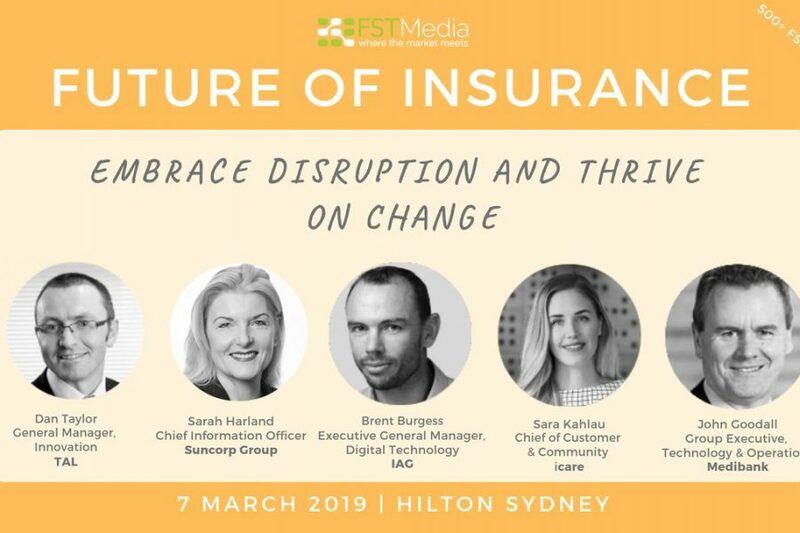 and again when we present at this year’s Future of Insurance Conference. We look forward to seeing you there. Are your business processes ready for the digital era? Automation and optimisation of business processes can dramatically increase your ability to service customers and employees while gaining deeper insight into operational performance. In February's Sydney Talking Point, ABM Systems Consultant Mark Monfort will present the advantages of using open source tools such as Python and R for data science solutions. 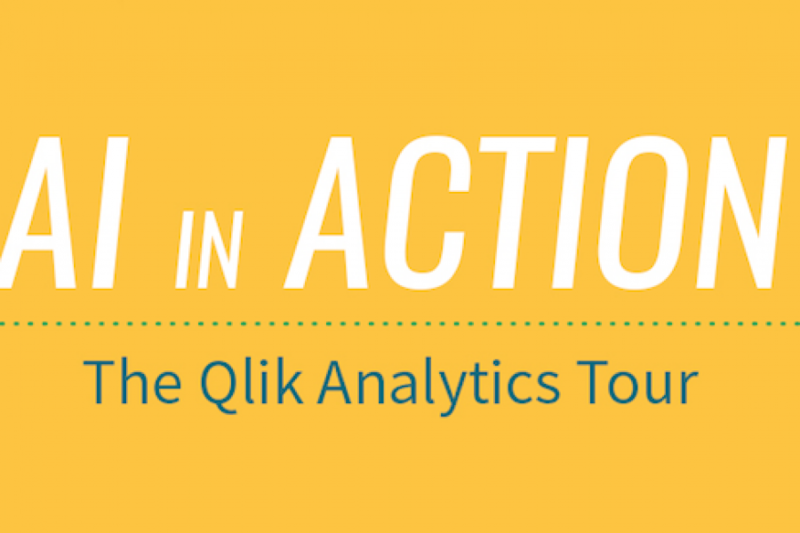 ABM Systems BI Manager Brad Shields will also review Qlikview's November 2017 SR7 release and present why you should upgrade to this version.